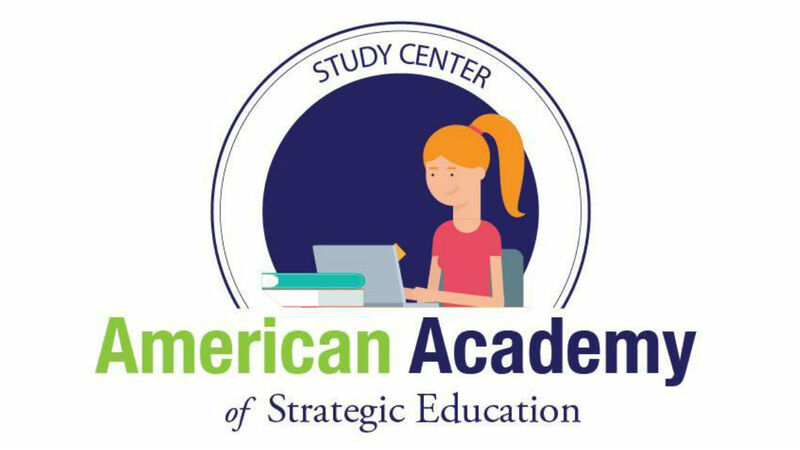 American Academy of Strategic Education -formerly Orange County Homeschool Study Center- is designed for homeschoolers 3-12 grade and provides a fun, safe, innovative environment for students to engage in academic activities, as well as work on their academic core subject courses with the help of our certified teachers. We have a location in Mission Viejo and Costa Mesa. We offer three main categories of services 1 – All-day supervised study sessions under the direction of our certified teachers who are dedicated to helping students succeed. 2 – 20-plus learning clubs allow students to create the direction of the learning together. 3 – 10-plus after school classes ranging from fun electives like Cake Decorating and Ukulele to academic classes such as Advanced Mandarin and Robotics.